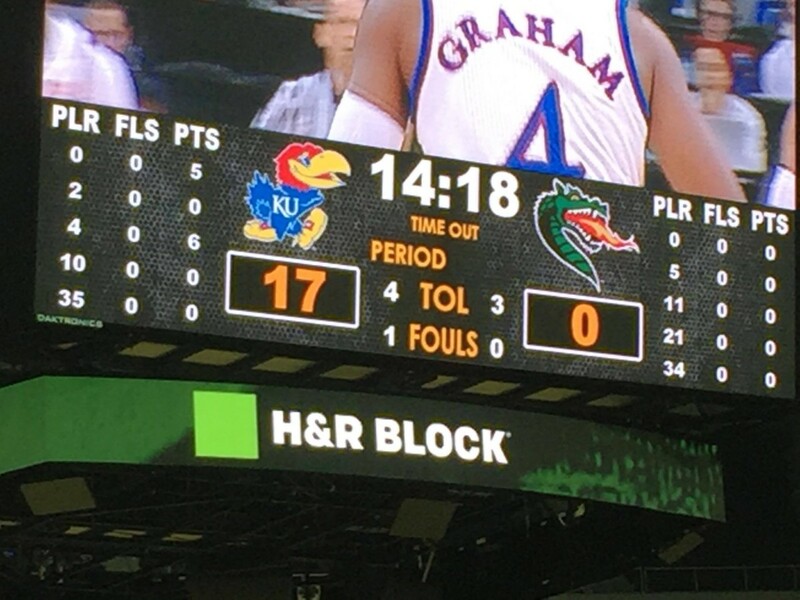 If there are two things Kansas basketball fans love most: uniforms and throwbacks. 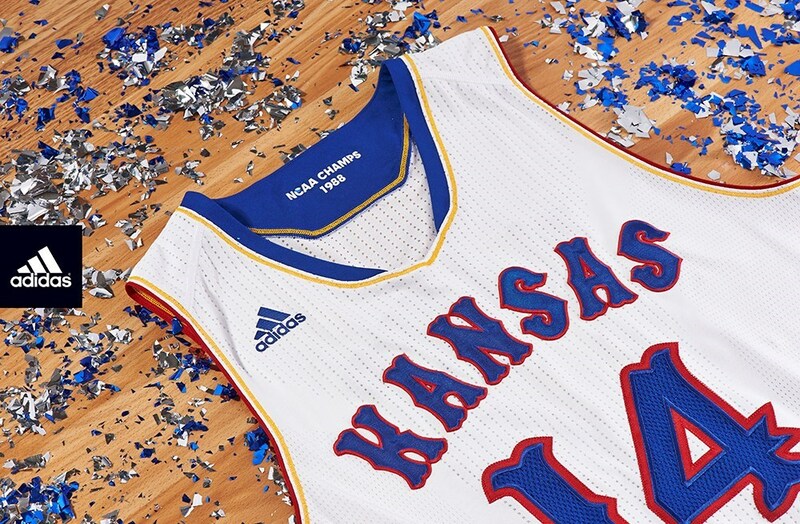 On Thursday, Adidas’ PR guy tweeted out new uniforms honoring the 1988 championship team. 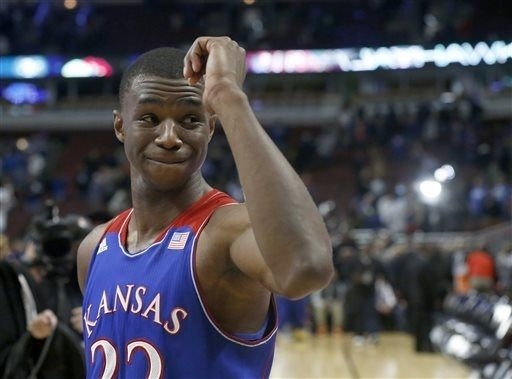 The uniforms will be worn against Texas on February 28th at Allen Fieldhouse.